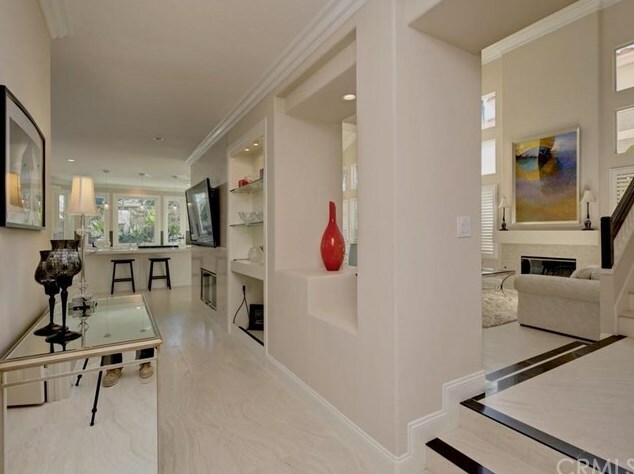 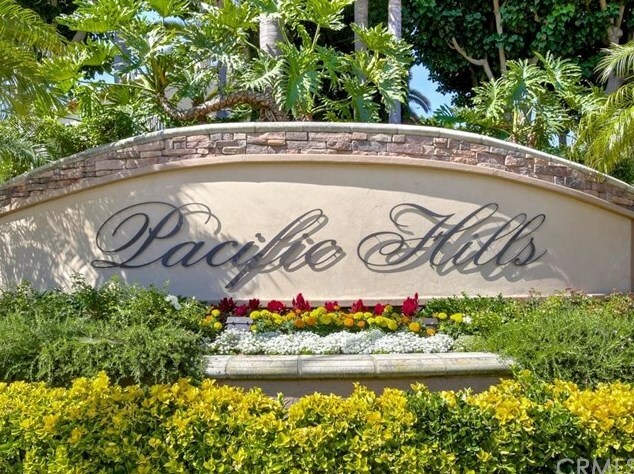 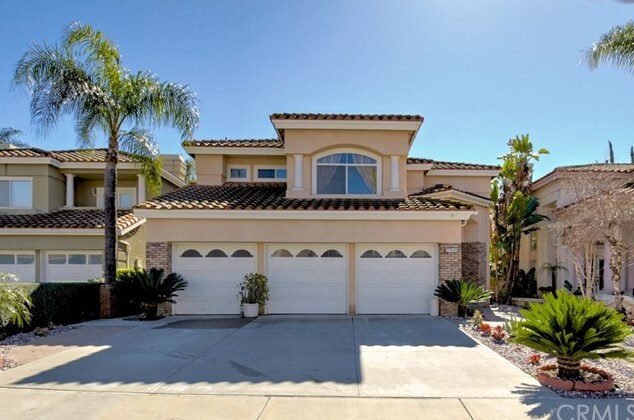 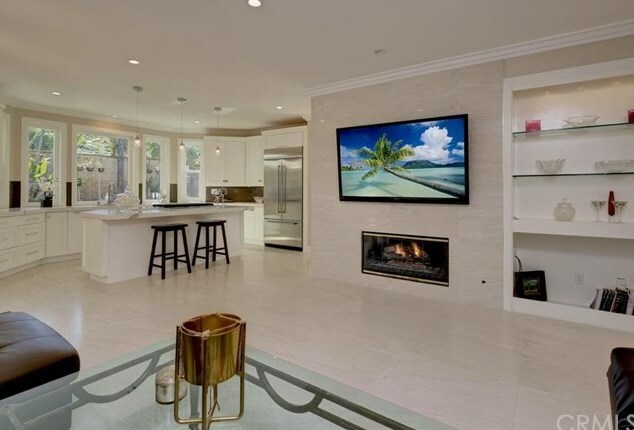 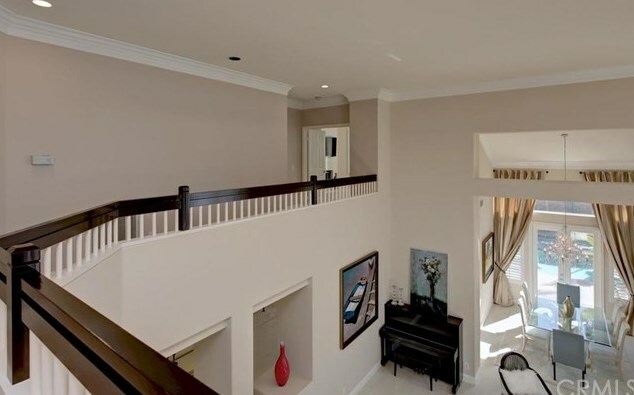 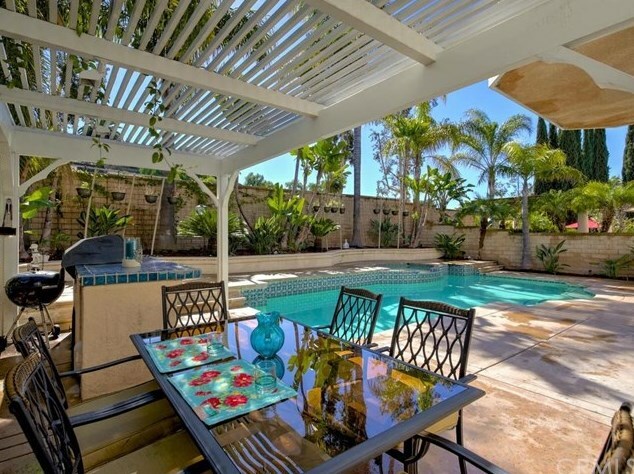 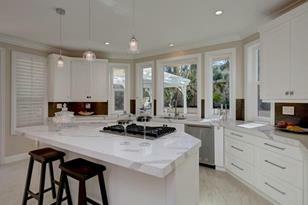 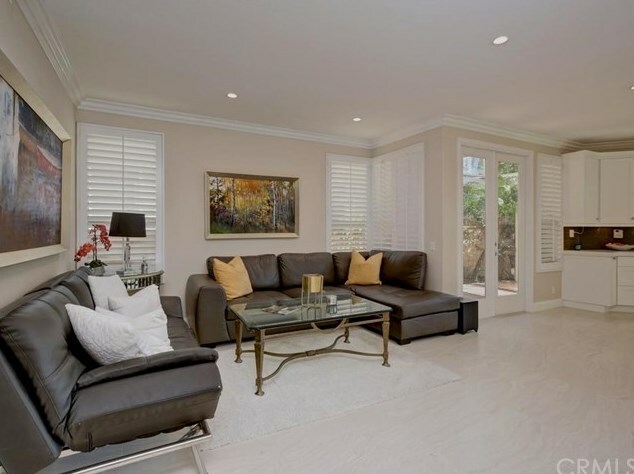 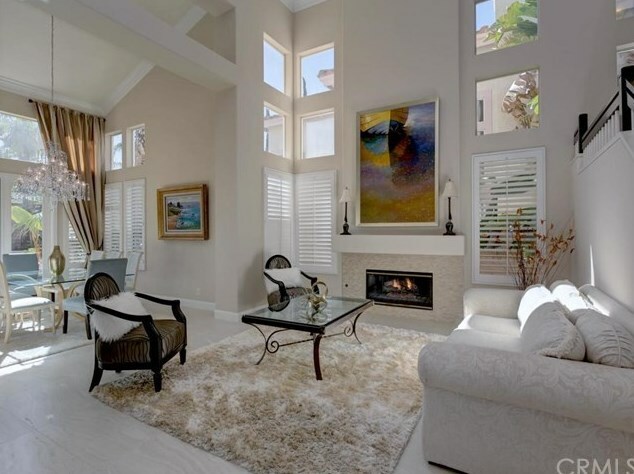 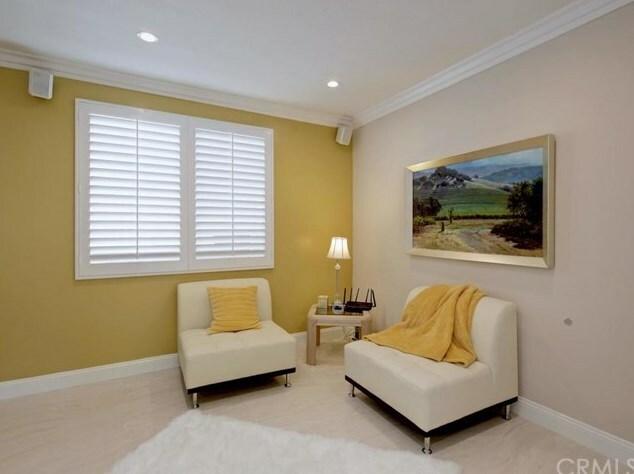 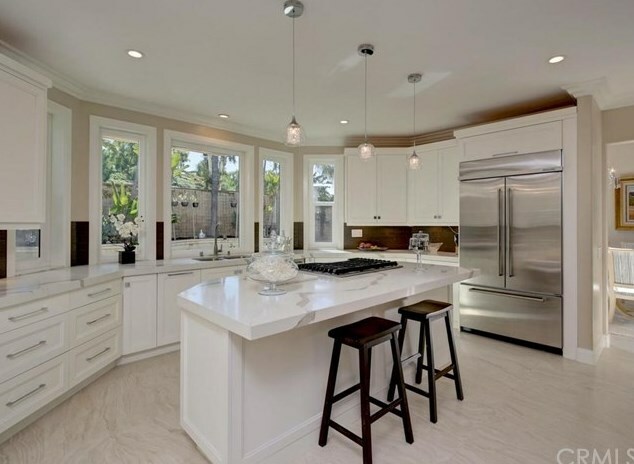 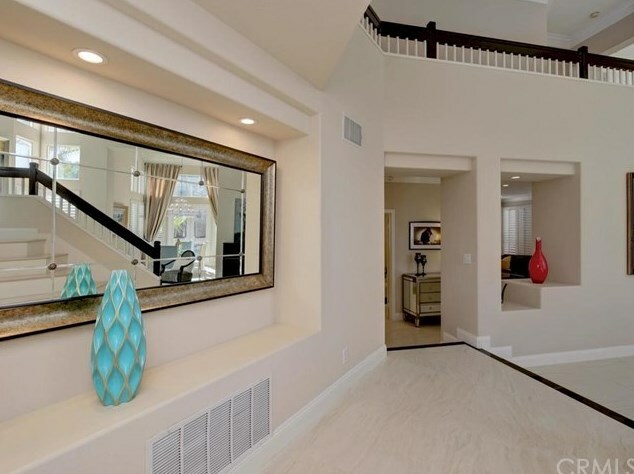 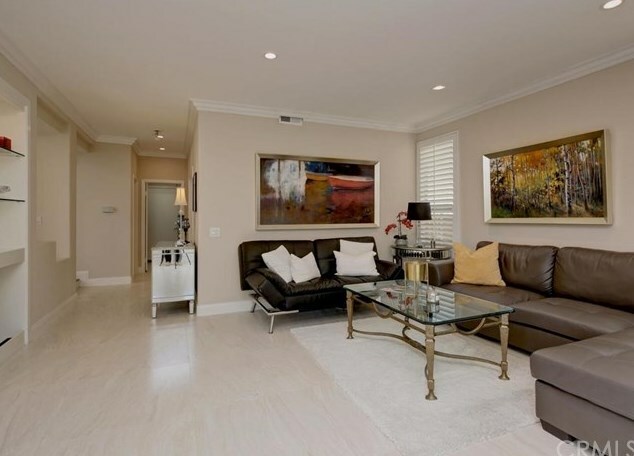 Stunning remodel in the beautiful Bonaire tract of Pacific Hills, south Mission Viejo. 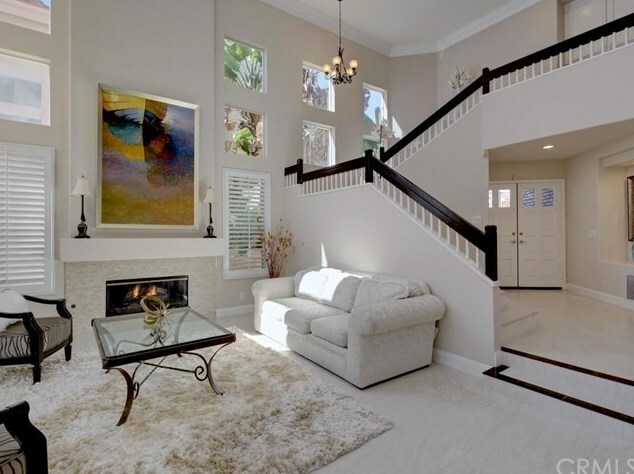 Grand entry with soaring ceiling, numerous windows allowing abundant lighting, opening to huge living space with a striking fireplace. 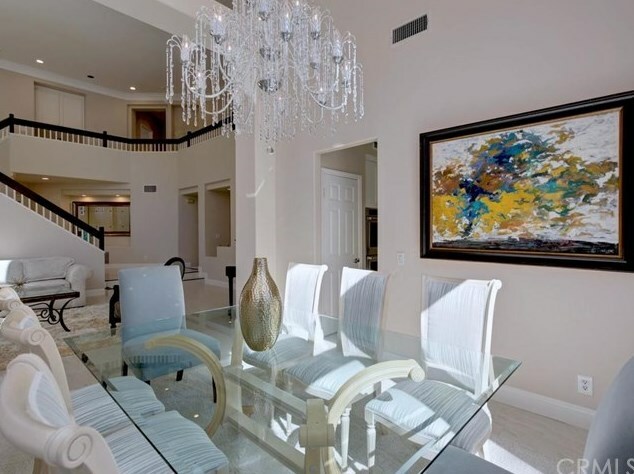 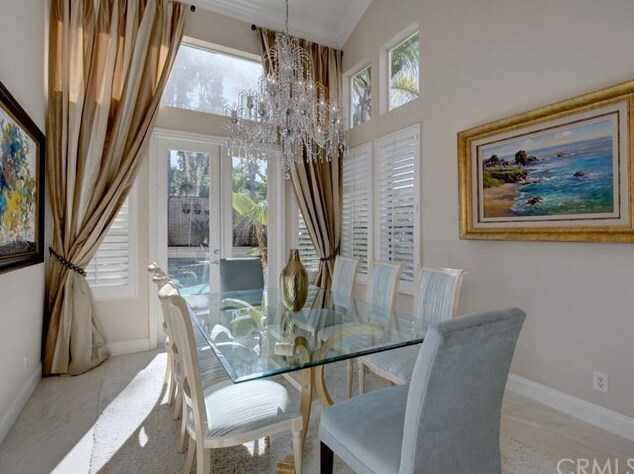 Entertain in style in the impressive dining room with French doors to the patio. 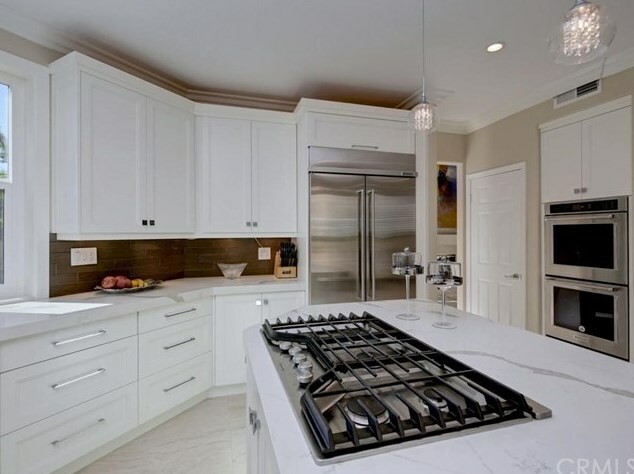 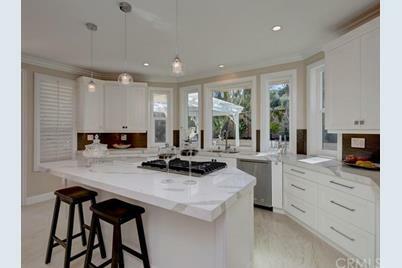 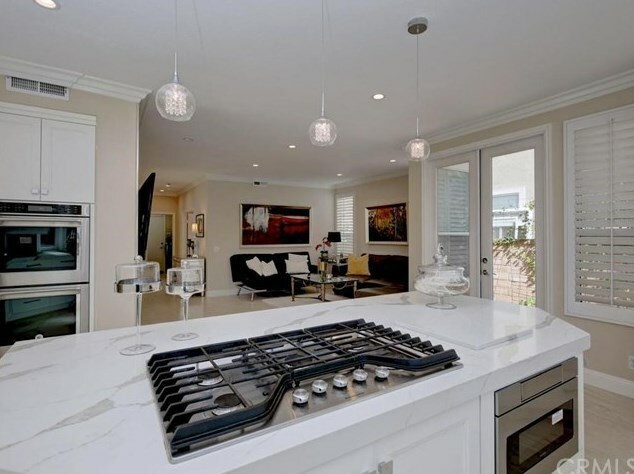 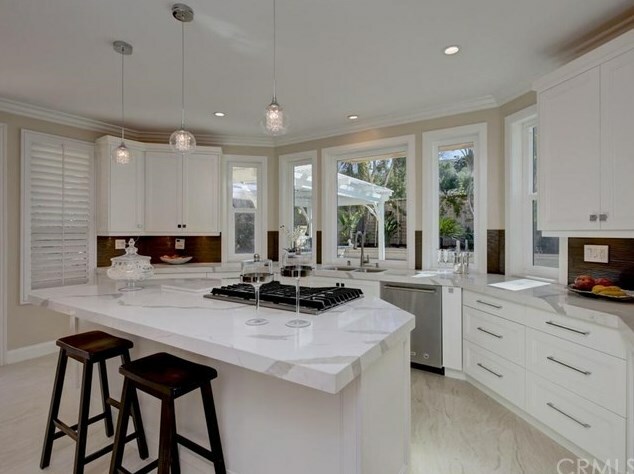 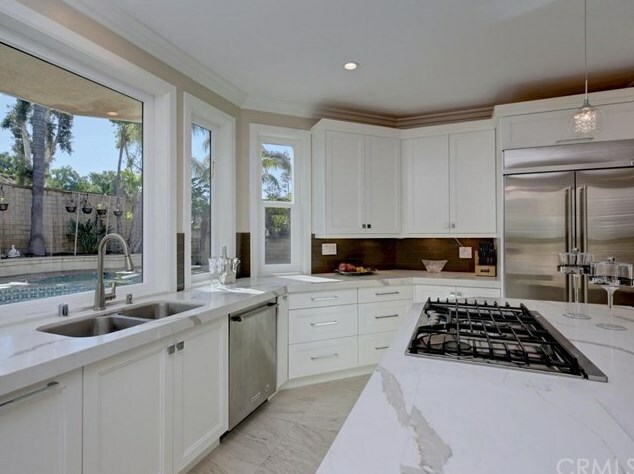 Upgrades in elegant kitchen include newer cabinetry, newer appliances, double ovens, microwave, 5 burner gas stovetop on island, quartz bar-top seating with pendant lighting, walk-in pantry, storage galore. 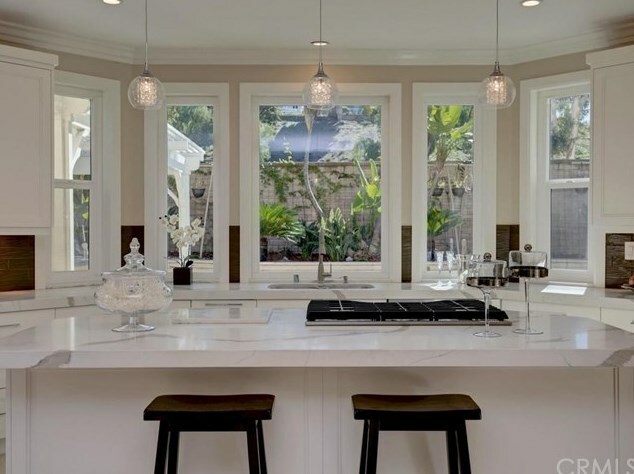 Overlook the sparkling pool and spa from newer kitchen windows. 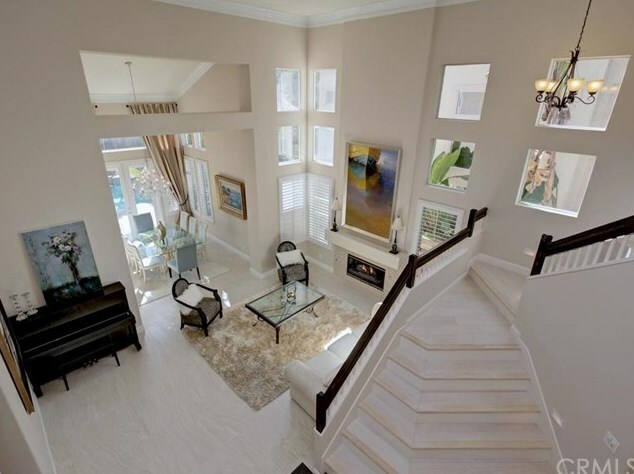 The spacious family room has a great-room, open floor plan concept. 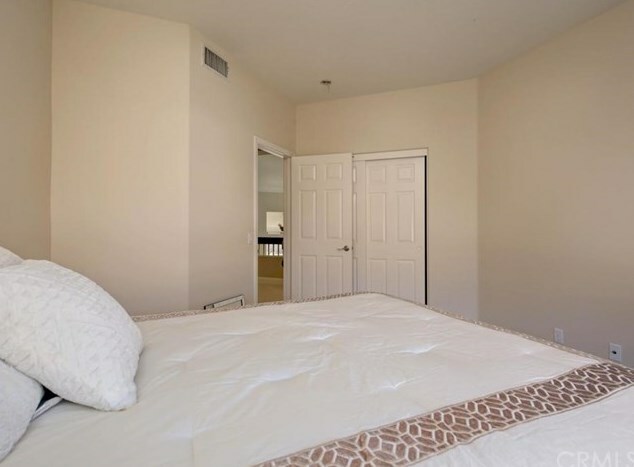 Downstairs bedroom and bath, plus additional powder bath for guests. 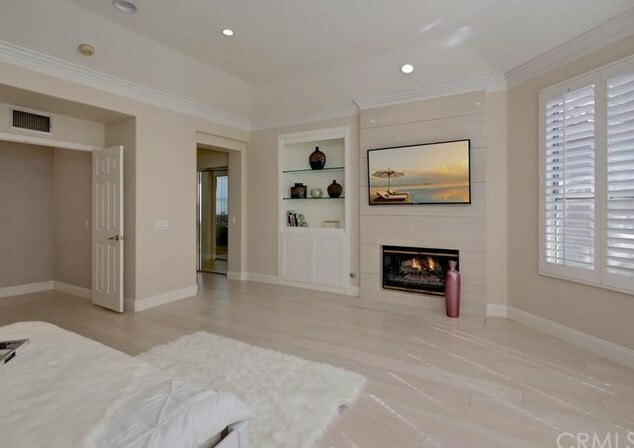 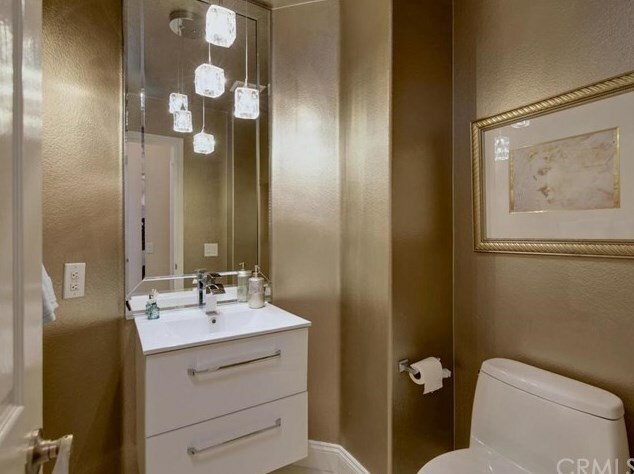 The master suite is luxurious, with romantic fireplace and balcony, remodeled bathroom with dual sinks and vanity, soaking tub and separate shower. 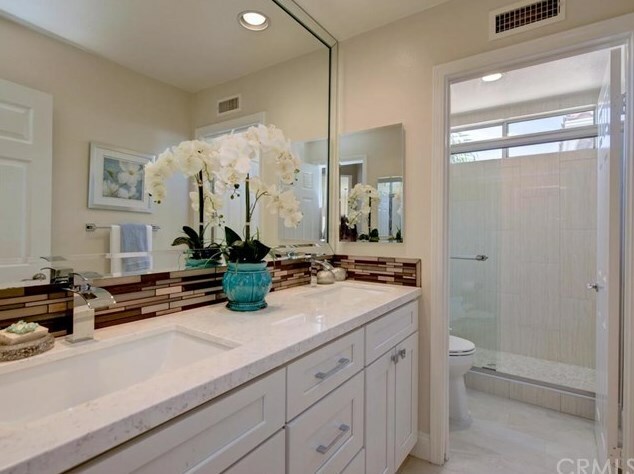 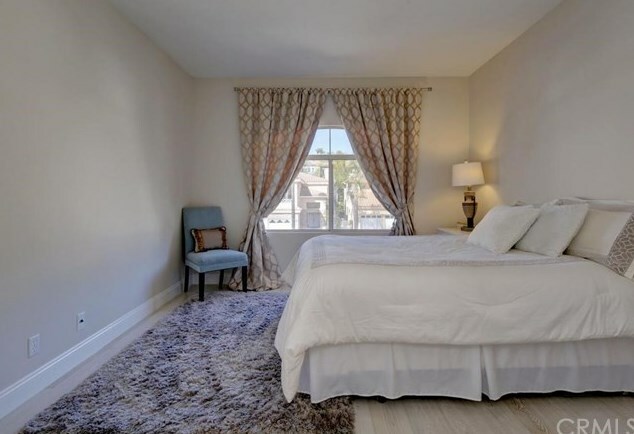 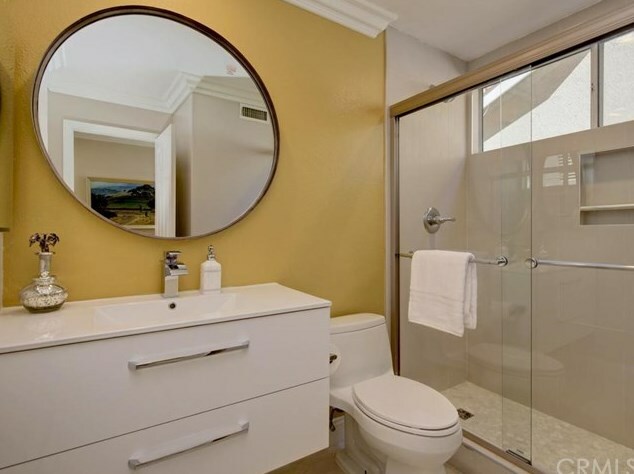 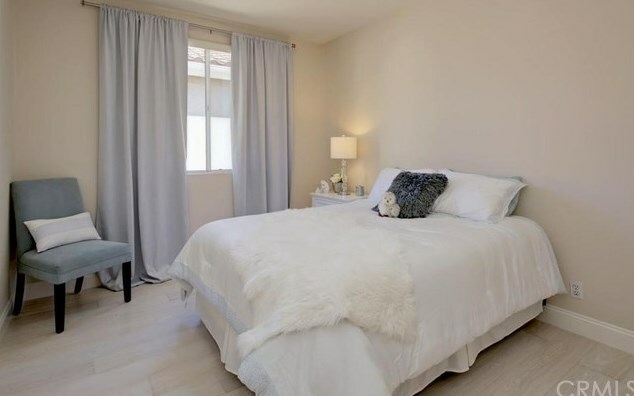 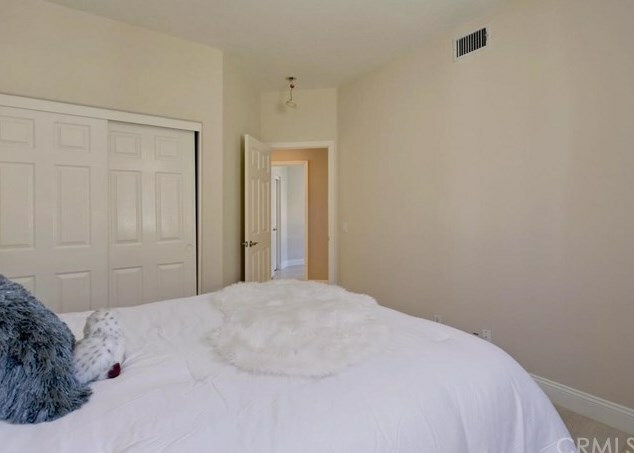 Two secondary bedrooms are both spacious and share a full remodeled bath with double sinks. 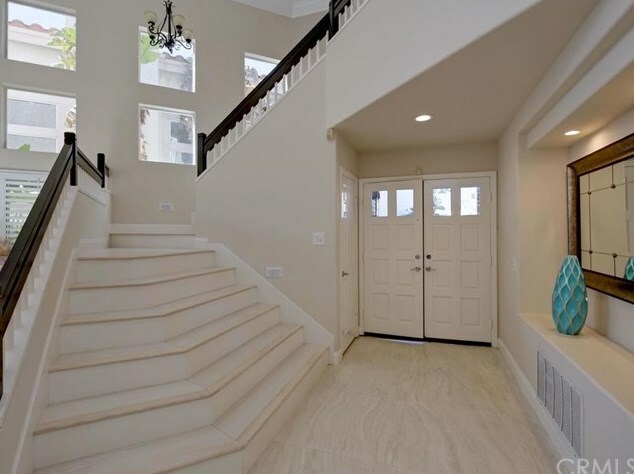 The downstairs flooring is a gorgeous porcelain. 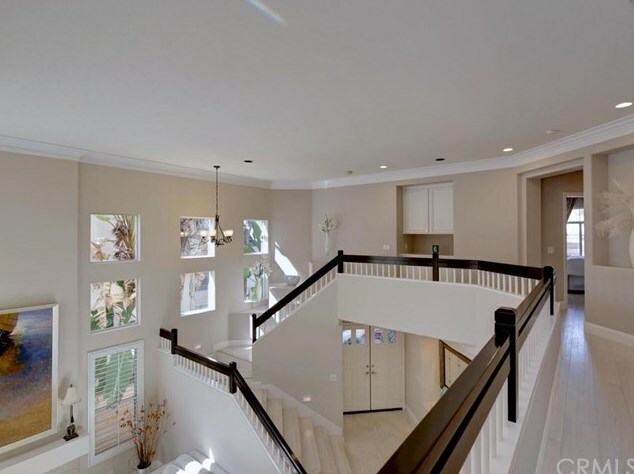 Hardwood flooring upstairs is light and neutral. 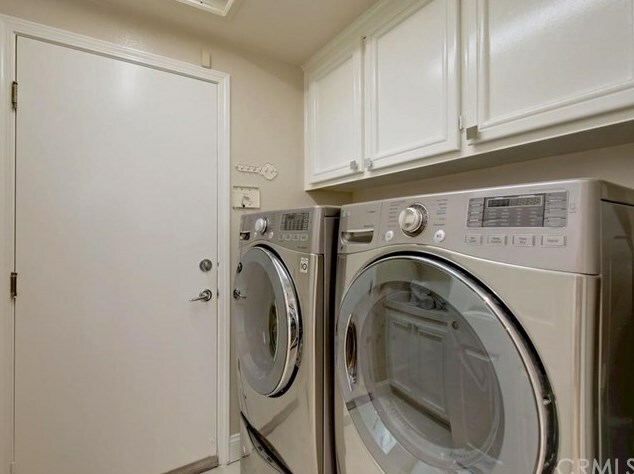 Three car garage and laundry room with sink. 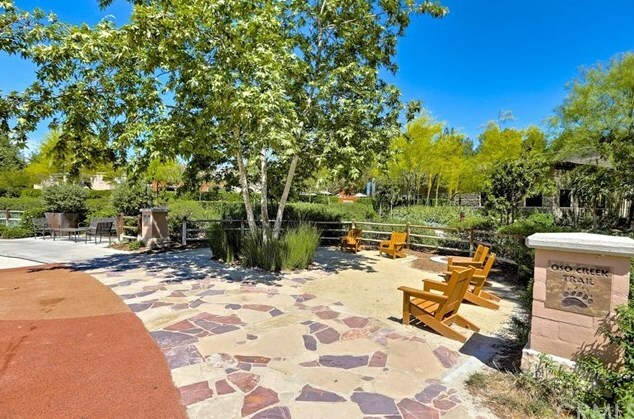 The landscape in the front yard has been updated to be CA drought tolerant. 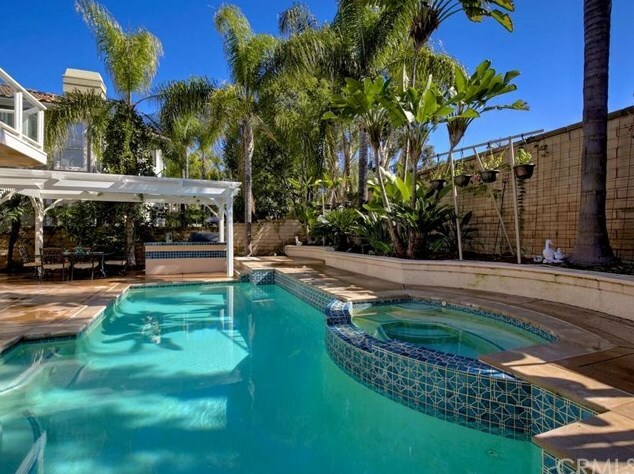 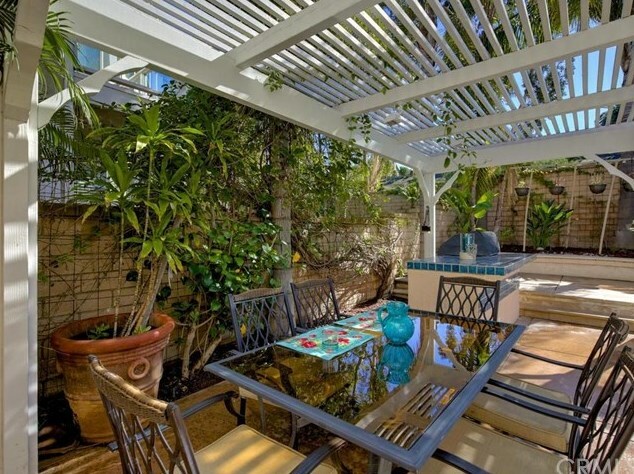 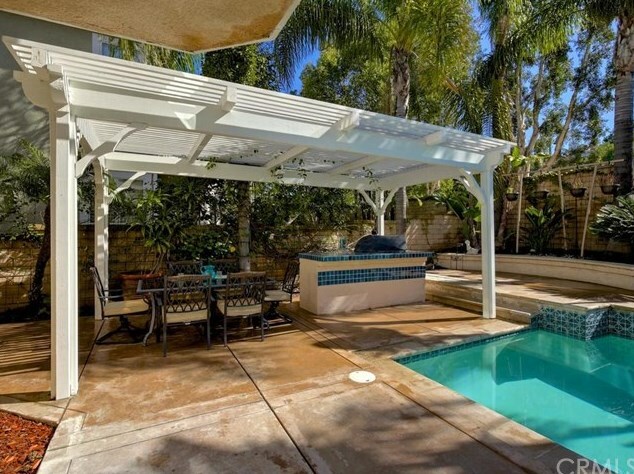 The backyard has plenty of room for entertaining, an island with BBQ, pool and spa. 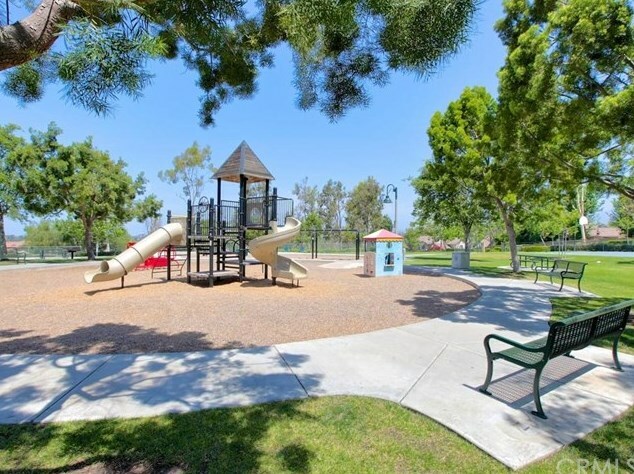 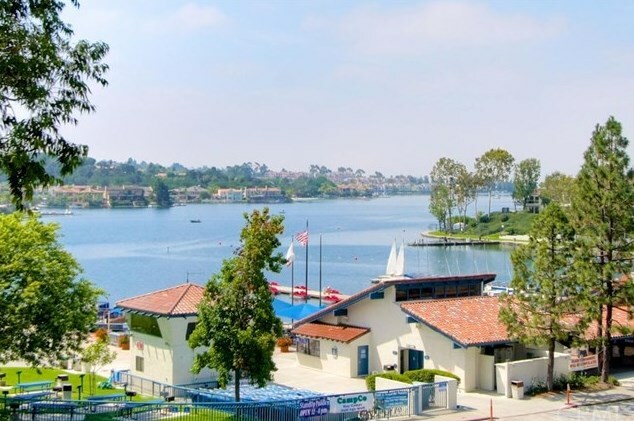 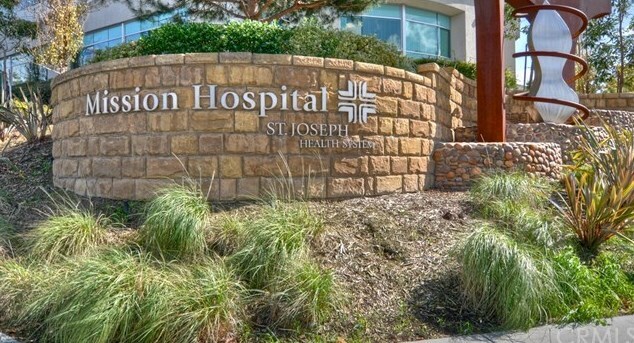 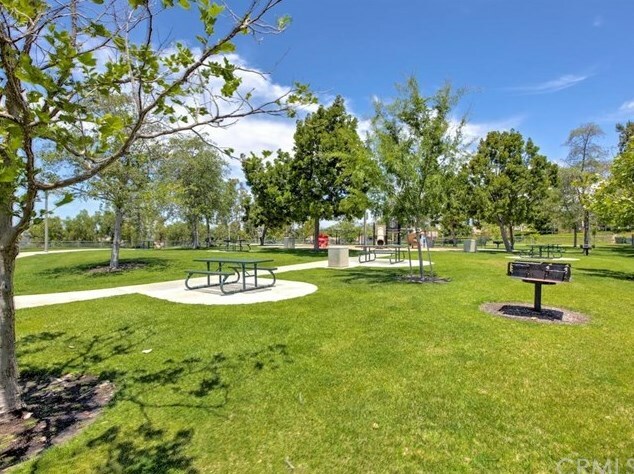 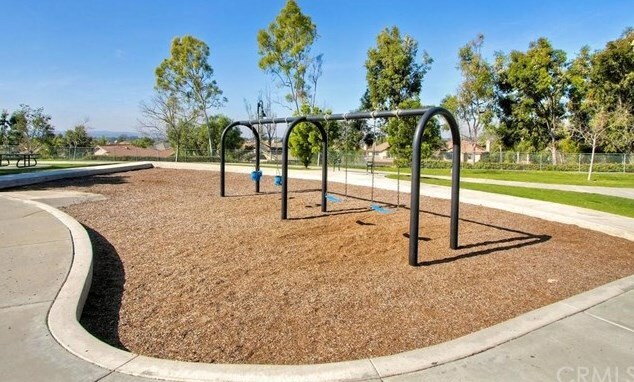 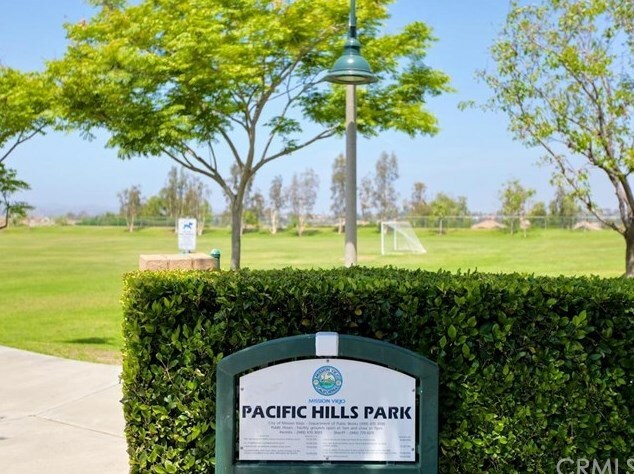 Lake Mission Viejo membership, with fishing, swimming, boating and summer concerts on the green is included! 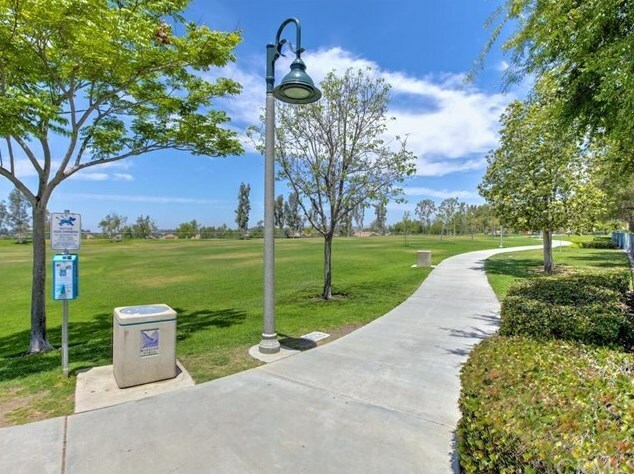 Easy access to shopping, mall, hospital, parks and trails. 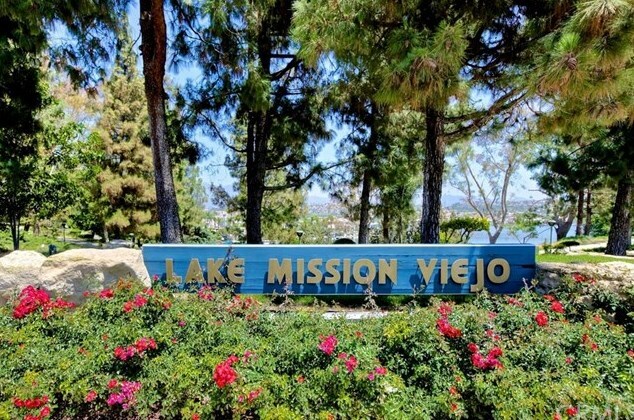 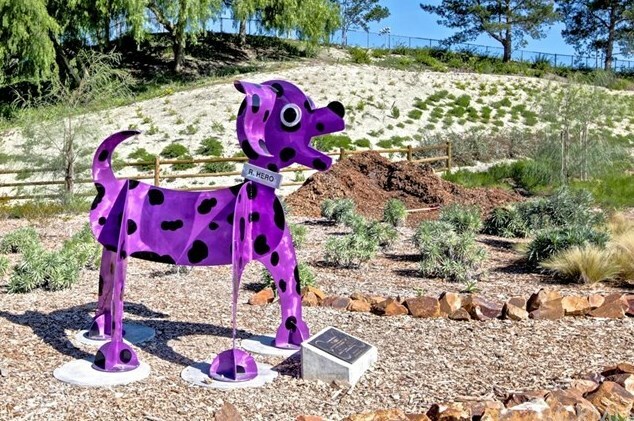 Check out Mission Viejo's city website to explore all that MV has to offer! 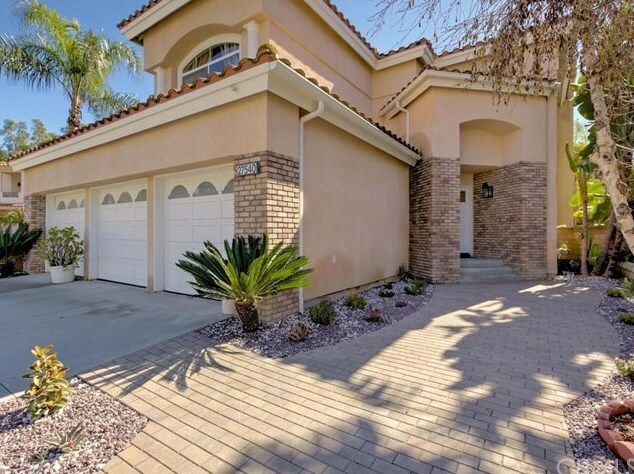 27540 Glenwood Drive, Mission Viejo, CA 92692 (MLS# OC19032646) is a Single Family property with 4 bedrooms, 3 full bathrooms and 1 partial bathroom. 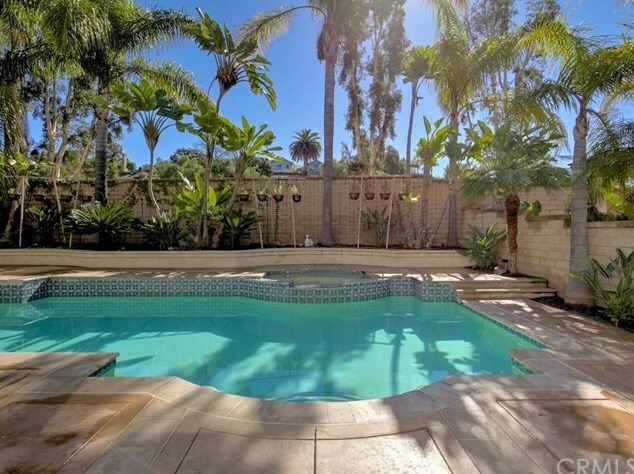 27540 Glenwood Drive is currently listed for $999,000 and was received on February 14, 2019. 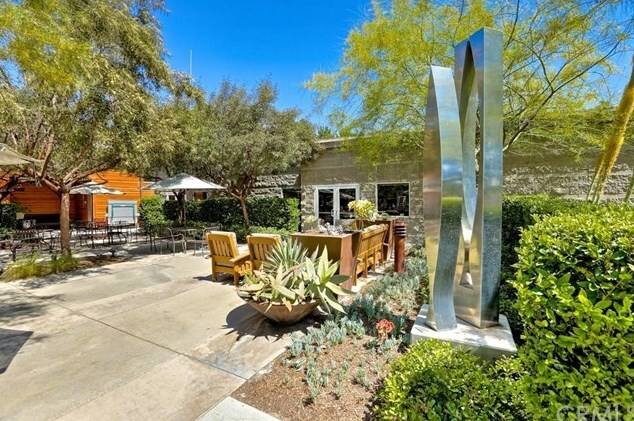 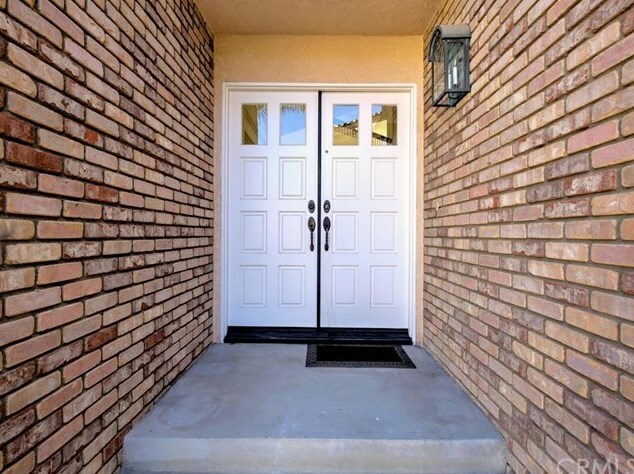 Want to learn more about 27540 Glenwood Drive? 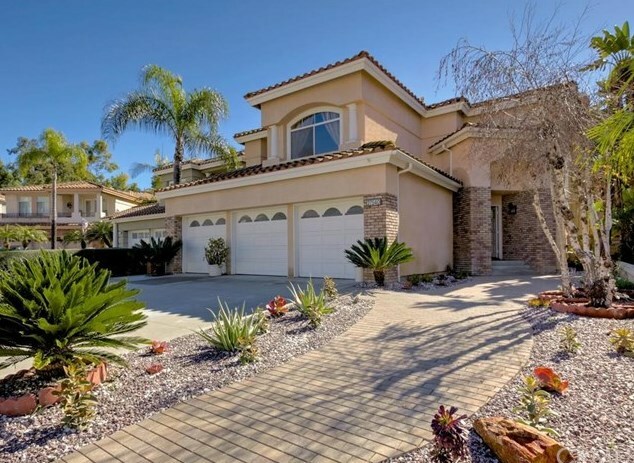 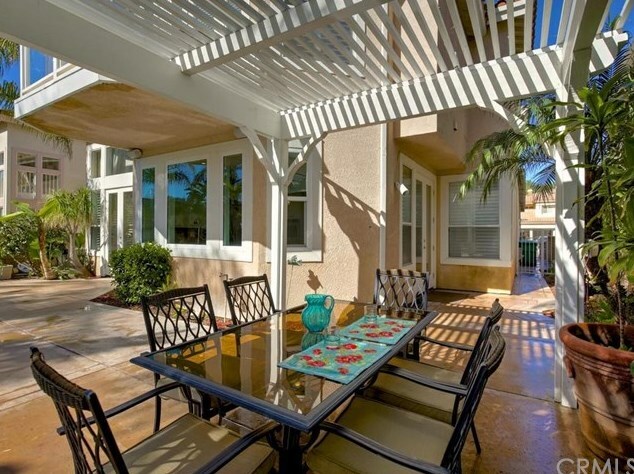 Do you have questions about finding other Single Family real estate for sale in Mission Viejo? 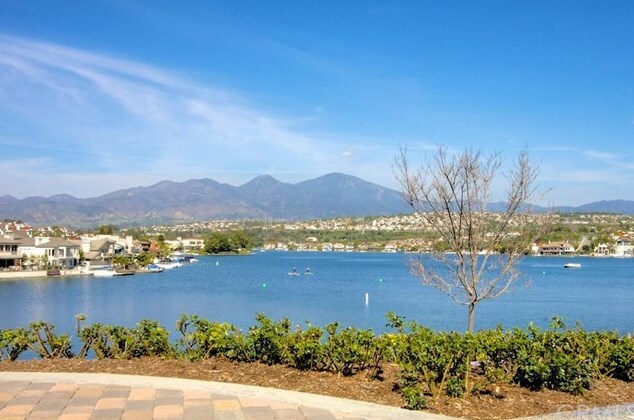 You can browse all Mission Viejo real estate or contact a Coldwell Banker agent to request more information.